Nestled between the Humbug National park and the Bay of Fires conservation area, Binalong Views in Binalong Bay is the perfect destination to experience the best of Tassie beaches and bush. 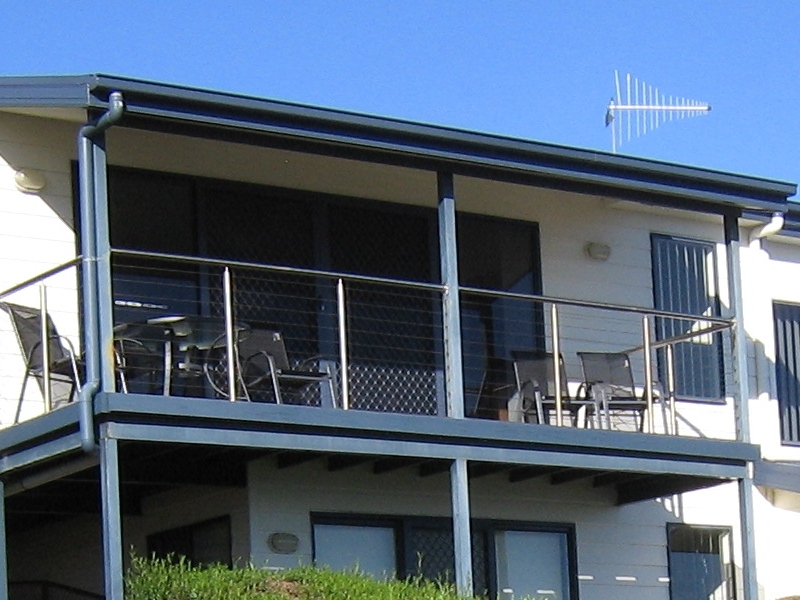 With pristine beaches at it’s door step and surrounded by natural bushland, the area offers something for everybody. Launch your boat from the unique Binalong Gulch to enjoy Tasmania’s premier game fishing areas or explore the endless white sand and crystal clear waters of the numerous beaches. The region is a bushwalkers paradise, with many tracks beginning almost at the doorstep of Binalong Views. The night sky viewed from the deck, is only matched by the ocean views on offer during the day. Stay at home and relax with a book or get out and explore. This is a great destination for couples, families and groups. 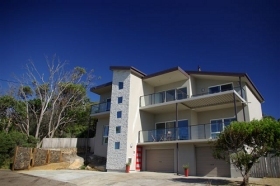 Binalong Views is two storey with ocean views from both levels from your deck. There are two separate living areas, four bedrooms and two bathrooms. 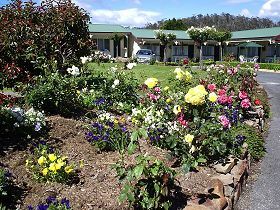 There is a lock up garage and ample parking and quality linen is supplied for your stay. The property is five minutes walk to Skeleton Bay, a protected beach. Bird life is abundant.